Special Offers on selected cars Get a free GPS system when you hire a car with specially selected car hire suppliers. 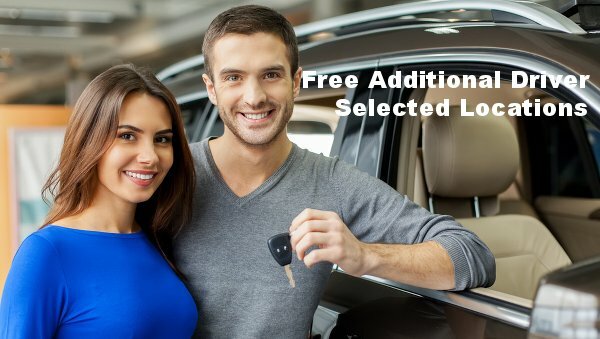 To get this exclusive offer get a quote by clicking on the GET A QUOTE BUTTON below, on the results page look for the special heading under the car model. Free GPS. Alternatively click special offers on the left hand side bar under the heading Filter by and tick the box GPS included. With this car you will get a free GPS system at no extra charge and will be included in the total price you pay. If free GPS is not available at your location, consider upgrading to a compact.